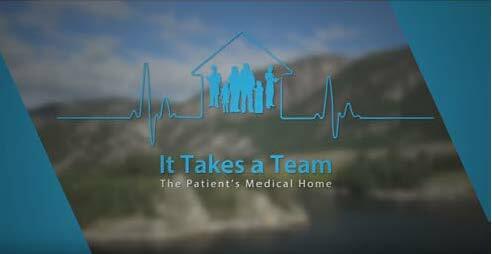 One of the pillars of the Patient’s Medical Home model is team-based care. An inter-professional team of health care providers working together for the benefit of the patient. The collaborative environment fostered by the Patient’s Medical Home brings together health professionals to offer a range of services to patients in response to the needs of the local community. Find out how the team at Clinique Medicale Nepisiguit built their team and see what tips you can take for your own practice.